Sure, in my dreams. This is the intro as it appears on the first page of my Sketchbook Project. I'm drawn to eccentric elderly people and Karl is one of my faves. Medium: Ink on paper. I've long held on to the crazy theory that those alien creatures visiting our planet are really just human beings from the distant future. 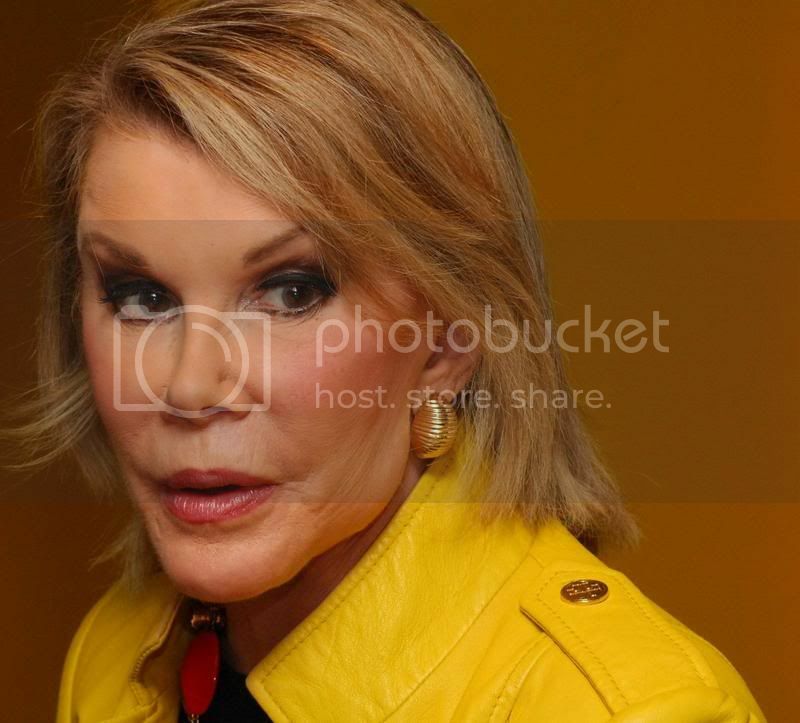 It all makes sense when you look at the faces of Joan Rivers, Cher, Kenny Rogers, Amanda Lepore, (I could go on and on) and notice the eyes slanted upwards, the pinched nose, the pillowy face, the enlarged head on a stick-like body. 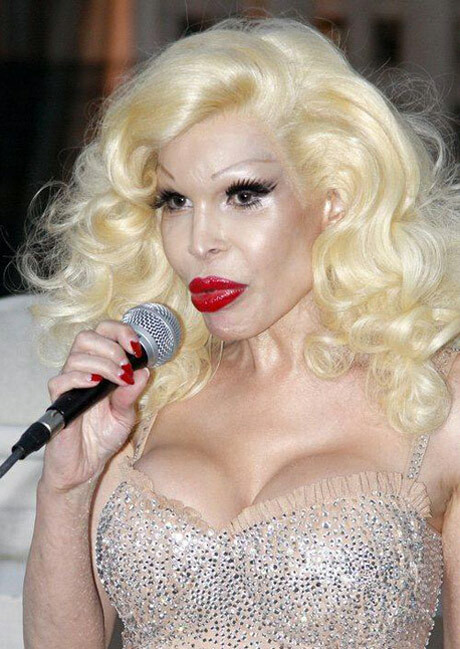 Is excessive cosmetic surgery helping along the process of evolution and leading us toward a glamorous future of galactic exploration and cattle abduction? If so, Dr. Frederic Brandt, cosmetic surgeon of the stars and self-proclaimed King of Collagen has to come Earth to make us beautiful. Medium: Acrylic on paper, digital color.